Yes ALL these photos were taken at the Sloth Sanctuary of Costa Rica on the Buttercup Tour which is open to anyone who loves sloths and is curious to learn more about these fascinating creatures! The Sloth Sanctuary of Costa Rica is an internationally recognized organization dedicated to rescuing and rehabilitating lost or injured sloths with the hope of one day releasing them back into the wild. 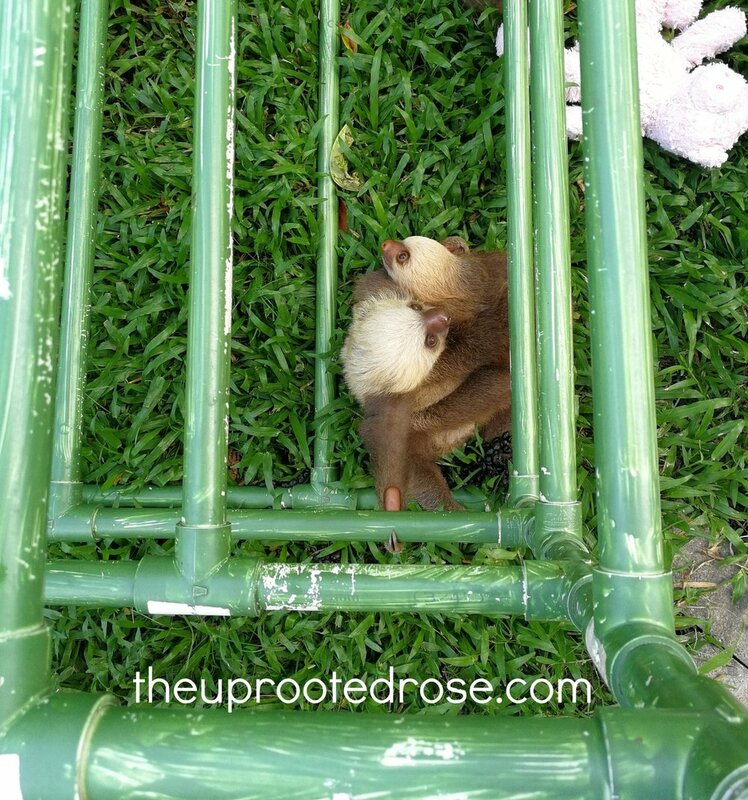 Many of the sloths come to this sanctuary after accidents crossing the road, getting tangled in power lines, or being confiscated from irresponsible people who try to keep them as pets. This sanctuary on Costa Rica’s caribbean coast seems to be doing its best to solve the complicated problem of protecting sloths in a world where their natural habitat is being increasingly compromised by humans. The Sloth Sanctuary is also the world's leading authority on sloth research and is a perfect place to guarantee seeing sloths without causing them harm. 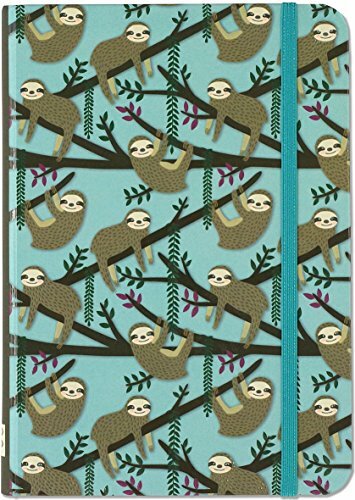 Yes, you will see sloths in cages, however these are sloths that will most likely never be able to return to the wild due to injury or being raised in captivity. So, we must ask the difficult question: what do we do with these animals who have been uprooted from their natural habitat by humans and cannot go back? Many sanctuaries and rescue centers around Costa Rica are asking this same complicated question as they receive rising number of handicapped, abandoned, and habituated sloths each year. Keep this important conservation question in mind as you scroll through these absolutely adorable photos of baby sloths learning to climb at the sanctuary. 1. Hayes, the curious little two-fingered sloth who just wants to be your pal. 2. These precious snuggle buddies who are destine to be best friends for life. 3. This absolutely adorable 1-week old three-fingered sloth who was abandoned by his mama being potty trained by the sloth experts. 4. This skeptical fella munching on some grass. 5. 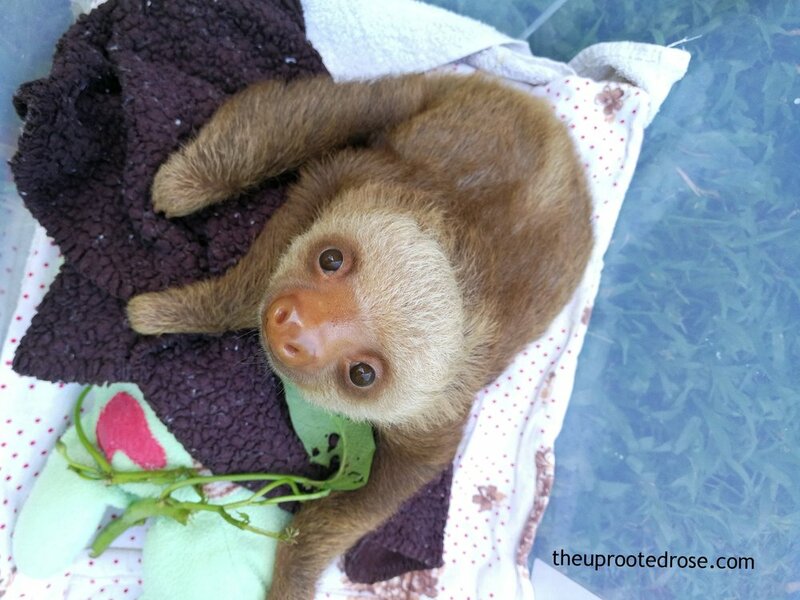 Chrissy, the baby sloth who is here to steal your heart. If you've already fallen in love with these baby sloths then it's time to plan your trip to the Sloth Sanctuary of Costa Rica. 6. 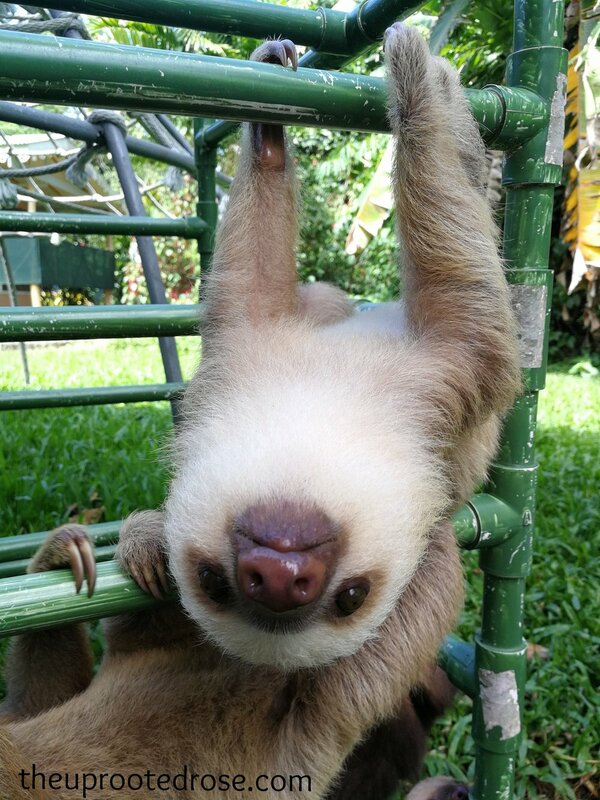 Logan, the blind baby sloth who is becoming a master climber. 7. This strange little alien sloth who appears to have a few extra arms for hugging his stuffed animal. 8. Gigio and Chrissy, who are just exhausted from a day of being so sweet and cute. 9. This fuzzball who thinks you deserve all the love in the world. 10. This inseparable duo that knows everything is better when you have a friend by your side. 11. Andy, the two-fingered sloth who loves just hanging around with his friends at the Sloth Sanctuary of Costa Rica. 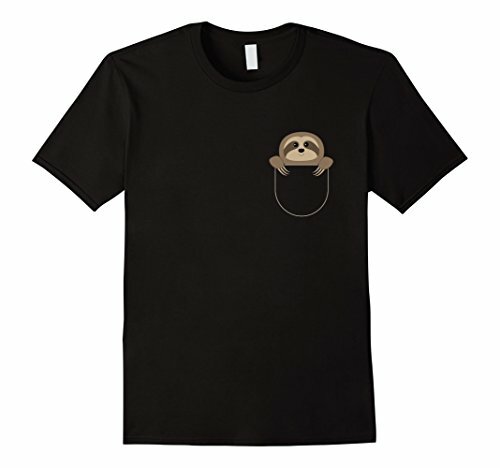 To learn more about sloths, click here. Important reminder: NEVER go to a sanctuary, zoo, or tour that promises holding wild animals, especially sloths. This is not only dangerous to their health and ILLEGAL by Costa Rican law, but it is also a risk for you. 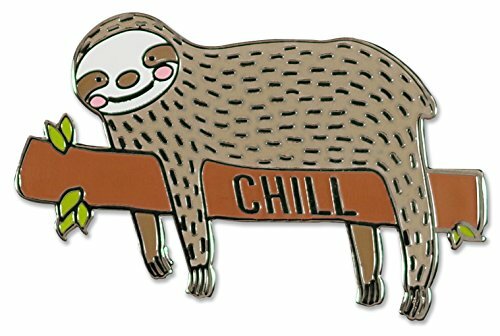 Two-fingered sloths might be the cutest things on earth, but they have a bite stronger than that of a pitbull and razor sharp incisors. Another important reminder: Wild animals should never be kept as pets. These animals are meant to live in the wild and they are potentially dangerous when they are kept in captive environments (i.e. someone's home or yard). If you see this happening on vacation or online, contact the proper authorities and report this abuse. For more information about why it’s wrong to keep exotic animals as pets, read this article.